The topic of spay and neuter is one that comes up quite frequently. There are a lot of misinformation and plenty of myths spread by uninformed people. Since this is medical advice, you should consult with your Veterinarian. However, I am going to give you my personal opinion. I unquestionably believe every dog should be spayed and neutered. 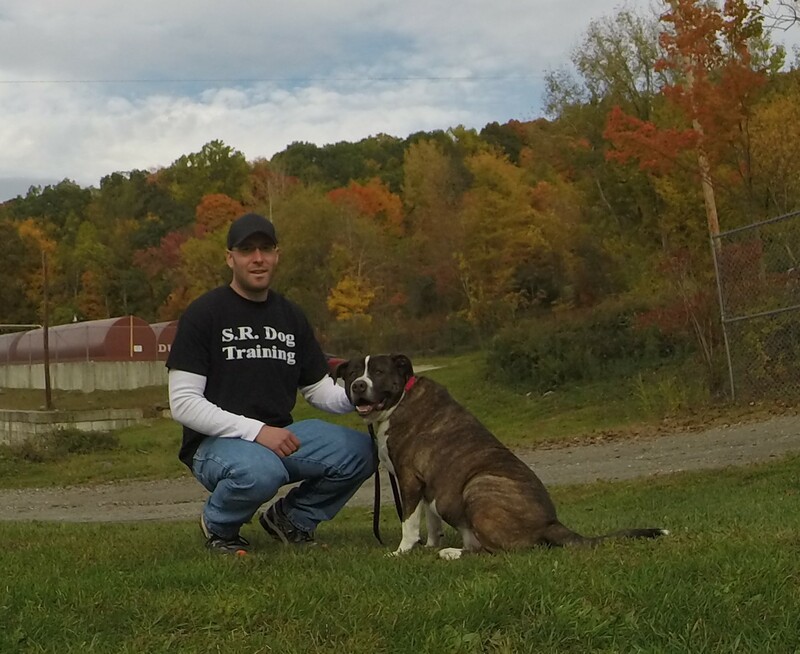 –“My dog lives inside and never runs free, so she doesn’t need to be spayed.” – This sounds good on paper, but dogs get loose from their yard & home every day. Accidents happen. But your dog having an unexpected litter of puppies should not be one of them. It only takes 5 minutes for your dog to get pregnant by the male dog who lives 10 houses down the road. – “I am just going to breed my dog once. One litter and that’s it.” – That justification is the reason why we have a pet overpopulation problem. Millions of people say “just one litter”, but each litter produces six puppies…so now we needlessly and sadly have too many dogs ending up (and dying) in shelters. –“Don’t worry, I will find a home for all the puppies.” – That is a nice thought, but “free to a good home” does not count. Besides, even if you can find a home for all your puppies, that means an equal number of dogs are killed or waiting in shelters all across the country. 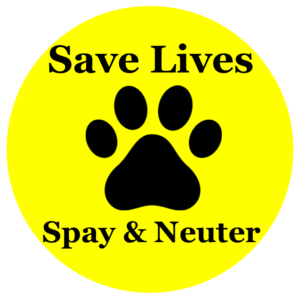 Save yourself the stress and aggravation of breeding and choose to save a life…spay & neuter. –“I want my kids to see the miracle of birth.” – It’s 2017, not 1917. There are Phys. Ed. and Health classes in schools for that or simply talk to your child. It’s not your dog’s job to teach that. – “My dog’s so cute and special, there should have more of her.” – I am sure your dog is cute and special to you, but our animal shelters and rescues are filled with nearly 8 million cute, happy, and loving animals wishing for a home. Enjoy your dog and let the would-be owners of your dog’s puppies adopt a shelter dog who desperately needs a family. – “I don’t want her to get fat.” – Spay/neutering doesn’t make your dog fat. Too much food and not enough exercise causes obesity. – “It will change her personality.” – The way you raise, train, and socialize your dog influences their personality more than having them fixed ever will. – “Neutering is unnatural and I could never look him in the eye after he’s fixed.” – Those are foolish excuses. Most of what people do with their dog is unnatural…having them on leash, not allowing them to hunt for their own food, taking them to the groomer, etc. Also make sure not to attach your human emotions/feelings on your dog. They don’t feel emasculated or less “macho” after being fixed. When it comes to spay and neutering, make sure to make a responsible decision that is based on facts and reality, not on other people’s false information and myths. Your decision to spay and neuter means you can help save the lives of millions of innocent dogs.